‘The Buskerteers’ are two great friends who love to bring fun, laughter and of course music to the masses! After a successful 10 year stint in a jazz trio, Sarah and Kevin decided to try some different styles as a duo and found a new groove…. There unique twist on some of the latest hits as well as some old classics mean there music has something for everyone and there wealth of experience in the industry allows them to turn there hand to every kind of event. If you need some fun tunes to put a smile on peoples faces The Busketeers are at your service!! A fond return to one of our regular old haunts!…Satuday Melton gets LowDown!! ‘LowDown’ are a Classic Melodic Rock band from the East Midlands with an awesome repertoire of 70’s 80’s and AOR. If you love your guitars Metallic, keyboards multiple and Harmonies full then don’t miss our tribute to melodic rock! ….AND we all know Friday’s Rock nite right?…can’t catch a Friday?..then you aint seen nothin’ til you come worship in The Church of Rock, our regular Sunday nite mission… Formed from a gene pool of experienced musicians with a strong melodic and vocal presence you are gonna love LowDown.. whether it’s Hair metal, Halen, British or American album, radio or Stadium Rock that you crave..we got a great show just for you! Brothers John and Ronnie Horton, two local lads who make up the popular singing duo ‘Sounds Rite’. They first performed together back in 1972 in a band called Triax, which enjoyed many years success until they disbanded 18 years ago. However due to their love of music John and Ronnie chose to continue to perform as a duo. Since then they have been regularly performing and filling pubs and clubs in and around Melton, playing Rock, Pop and Ballads from the last five decades. Their next performance is due to take place at the Grapes this very Saturday evening. 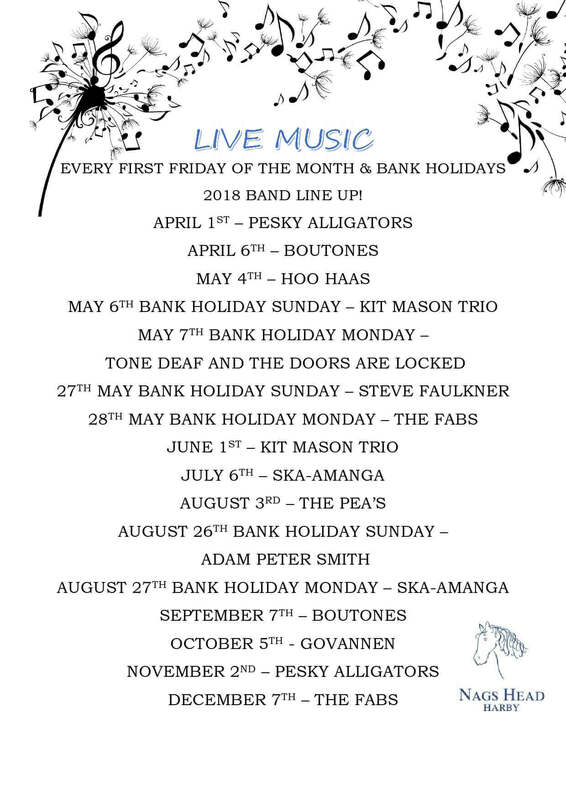 We are so excited to welcome the FB Pocket Orchestra this summer, performing live music in the vineyard! The FB Pocket Orchestra take their listeners back to the hot jazz, blues, ragtime and popular dances of the 1920 and 30s, presenting acoustic music from the last century with a contemporary slant. Spend a lazy evening listening to music by exceptional musicians from the London jazz scene. Bring a picnic and relax with family and friends, take in the vineyard views and the beautiful surrounding Nottinghamshire countryside whilst listening to the fabulous sound of live Classical Jazz music. “The perfect way to spend a summers evening, in a unique location with great music! Bring friends and family and join us to make memories you will treasure.” said Helenka Brown, Hanwell Wine Estate’s Owner. Child ticket £11.00 per child age 3-17 years. Under 3s free. This Classical Jazz trio is proud to be working with Balmond, SOHO House and The Royal Albert Hall as well as performing for The National Trust. Bring the family and a tub and help yourself to the abundant blackberries in the vineyard hedgerows. There will be a selection of tea, coffee and cakes available for sale in the Hanwell Tasting Lodge. 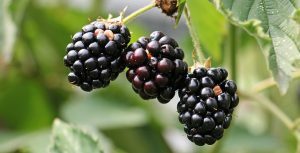 Timings: Saturday 17th August 2019 this date may change if the blackberries are not ripe.